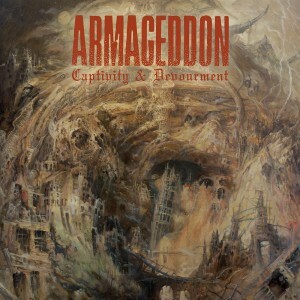 The melodic death metal band Armageddon, featuring ex. 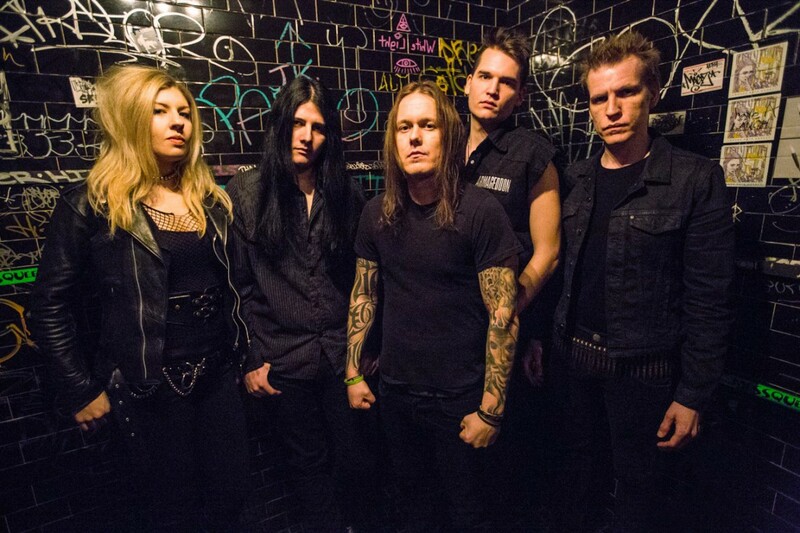 Arch Enemy guitarist Christopher Amott announced that Antony Hämäläinen (ex. Nightrage) has joined as full-time vocalist for Armageddon. The band are looking forward to working with him as he brings great energy to the band, both on and off stage. 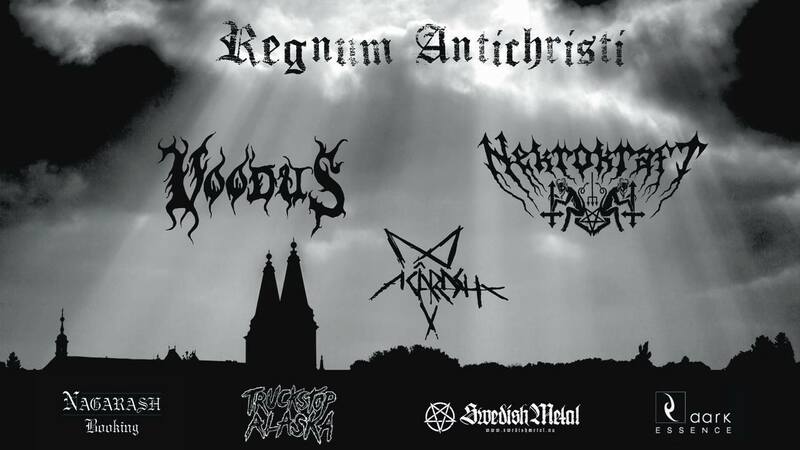 Armageddon started in Sweden in 1997 as a project and released the album “Crossing The Rubicon” through the label WAR Music. Two more full-length albums followed, “Embrace The Mystery” in 2000 and “Three” in 2003, with different line-up’s beside Christopher Amott. Armageddon is based out of New York City.